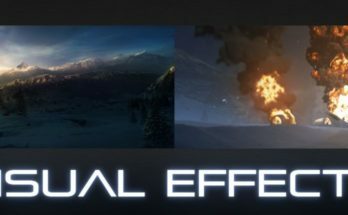 Hello readers today in this blog we will be familiar about the Special Effects applied in the film Mission: Impossible-Fallout. 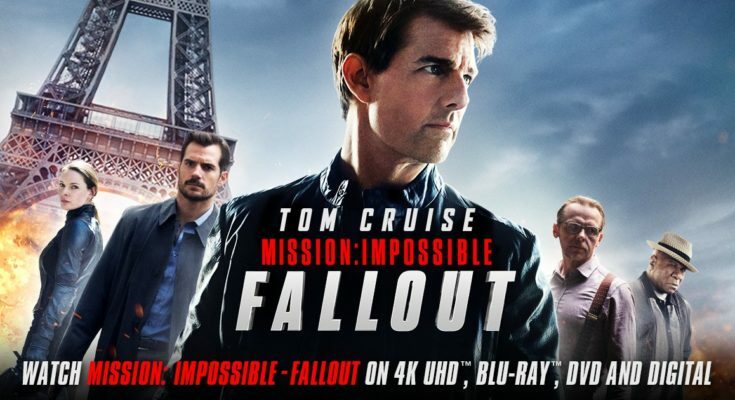 Produced, directed and written by Christopher McQuarrie, Mission: Impossible-Fallout is the sixth instalment in the Mission: Impossible Film Series. Tom Cruise is the star cast of this film. Shooting of this film took place in Paris, United Kingdom, New Zealand, Norway and the United Arab Emirates. . It received appreciation for screenplay, direction, cinematography, action, stunt and performances. Critics regarded this film as one of the “greatest action films of all-time”. 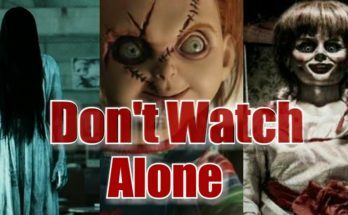 This film earned box office success grossing $791 million worldwide. Double Negative and Blind LTD provided the Visual Effects for the movie. Tom Cruise played the role of Ethan Hunt, an Impossible Mission Force agent and leader of a team of operatives whereas Henry Cavill as August Walker was tasked to monitor Ethan and his team. The plot of the film follows Ethan Hunt and his team who searched for missing Plutonium while monitored by a Central Intelligence Agency after the mission goes wrong. Ving Rhames or Luther Stickell acted as Hunt’s team member and his closest friend. 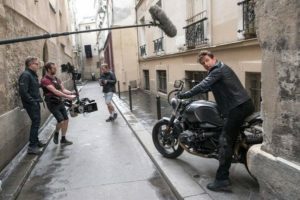 For the Motorcycle chase and prisoner escape, the photogenic streets of Paris fulfilled the purpose, sometimes additional cars were added into the background by Special Effects team. Cruise used M5 BMW’s cars to travel around and crash into the locations, car crashes in Paris were not CG created, it took place in real life. The action sequence involves a French Police convey transporting rogue M16 agent Solomon Lane in a prison truck, to make this scene Special Effects Supervisor Neil Corbould built a rig to allow Cruise with his truck to side into the prison truck. Filming occurred in United Arab Emirates (UAE) where High Altitude Low Opening (HALO) jump scene with Cruise took place. 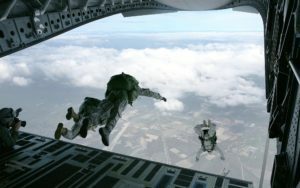 HALO jump was the most complicated stunt which required Cruise and his crew to train on a ground-based vertical wind tunnel and then they used a C17 military aircraft to make One hundred jumps from around 25,000 feet. The jump shot was filmed at a time when the sun was just beneath the horizon. Digital Negative (DNEG) picked the best shot from each of the One hundred takes and weaved them together; cloud simulations and natural elements were added digitally. Lot of hard work were done to join multiple takes of action together into a long one-shot, handling the tricky cameras, animating digital characters, CG storm for the characters to fall through and recreating wide view of Paris. 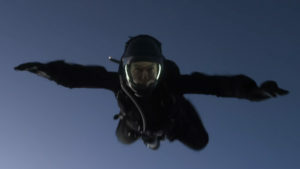 The movie was filmed with 35mm anamorphic film cameras but skydive sequence was digitally shot as film cameras are heavy to carry. During skydive cameraman wore a Red camera on his helmet fitted with small crosshair over his eye so that he could roughly guide the camera. The Visual effects team faced the biggest challenge when they had to replace the Abu Dhabi desert where the jumping scenes took place with Paris. Team of artists re-created the Grand Palais des Champs-Elysées using Imagery, Lidar Scans and photogrammetry from drone footage taken from above the building. DNEG worked on a total of 1,326 shots out of which 1,042 shots were used in the film. The explosion at the opening of the movie was created in Houdini. The visual effects were supervised by Huw Evans, Andrew Booth and Jody Johnson with the help of company like The Third Floor. DNEG used Autodesk Maya for Animation and lighting, Foundry’s Nuke for compositing, SideFX’s Houdini for effects and Isotropix’s Clarisse for rendering. 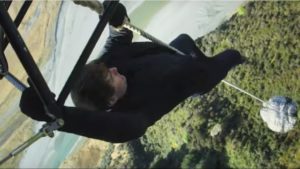 The Helicopter sequence took place in New Zealand. The crew member fitted RED Camera to the front of a helicopter to capture plate photography. New Zealand provided the scenery and facilities needed for the aerial photography. Cruise flew over glaciers and through canyons; the helicopter crash at the end of the film was shot with special effects rigs. But a number of shots were shot in a motorised helicopter against a blue screen surround in Leavesden Studios rather than real location of New Zealand. The Medical camp in the mountains of Kashmir were created with the help of environment artist Poul Steenstrup, they matched practical buildings of the village with other CG created buildings. 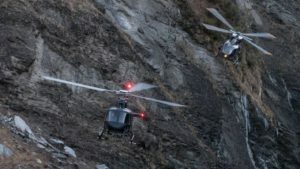 The Helicopter chase sequence was shot in location like New Zealand around Rees Valley, Shotover River, Liawrenny Peaks and Milford Sounds Area. The climax helicopter shot was digitally recorded for 40 minutes at a time and the quality of digital footage is fantastic. The fist-fight on the mountain side was filmed in Norway on Pulpit rock, a small plateau with a razor sharp cliff. 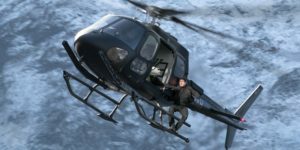 The crash scene where Hunt’s Helicopter crashed Walker’s helicopter was a mixture of full CG environment and set built at Leavesden Studios. The environment Supervisor created 360 degree dome by mixing photography and matte painting to have full control over the camera and its rotations. 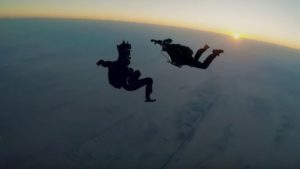 The dangerous stunt was where Tom Cruise climbing a rope dangling from a helicopter at 2,000 feet, free falling 40 feet and bouncing off of the payload being transported. This Long-Line stunt was based on rigging and wiring teams. 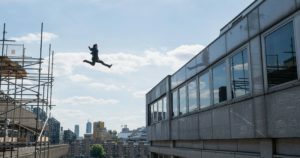 Actor Cruise even injured himself while shooting the rooftop chase scene in London and shooting was halted for nine weeks but Cruise joined back at seven weeks. The Musical score of this film was composed by Lorne Balfe and the score was praised by many critics. Film Editor Eddie Hamilton used latest version of Avid Media Composer for editing. Every sound, piece of dialogue, editing, musical note and visual effects were carefully constructed in this film. With the involvement of lot of talented people, the film was made successfully. MAAC Kolkata institute is the global leader of Animation and VFX. 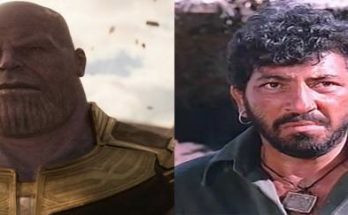 All the three MAAC Kolkata Centres i.e MAAC Chowringhee, MAAC Rashbehari and MAAC Ultadanga provides Courses on Animation and VFX. So aspirant what are you waiting for? Join us and be a part of our promising career.